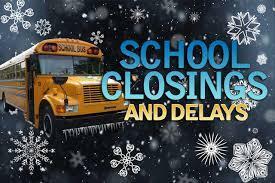 The list of school closings in the WEMU listening area will be updated as the information becomes available. Click through to see the current list. Motorists who travel eastbound 96 in Livingston County are in for a commuter headache this afternoon. 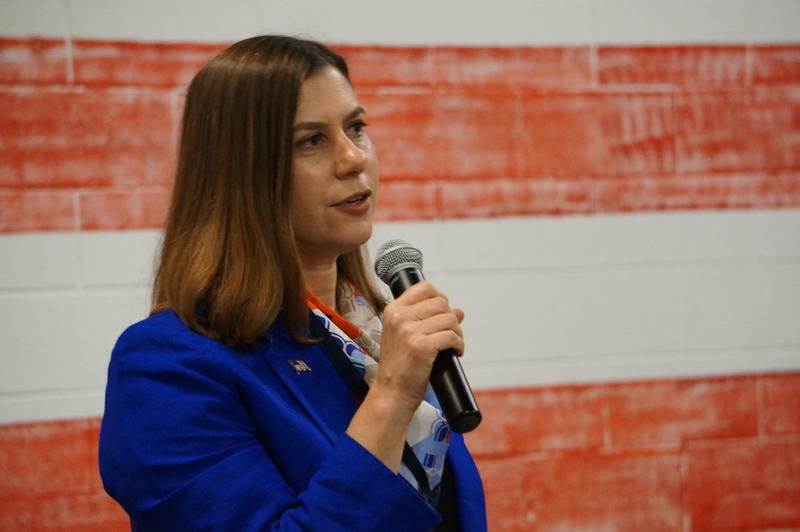 Cheyna Roth reports on Elissa's Slotkin's candidacy for Michigan's 8th Congressional District seat. 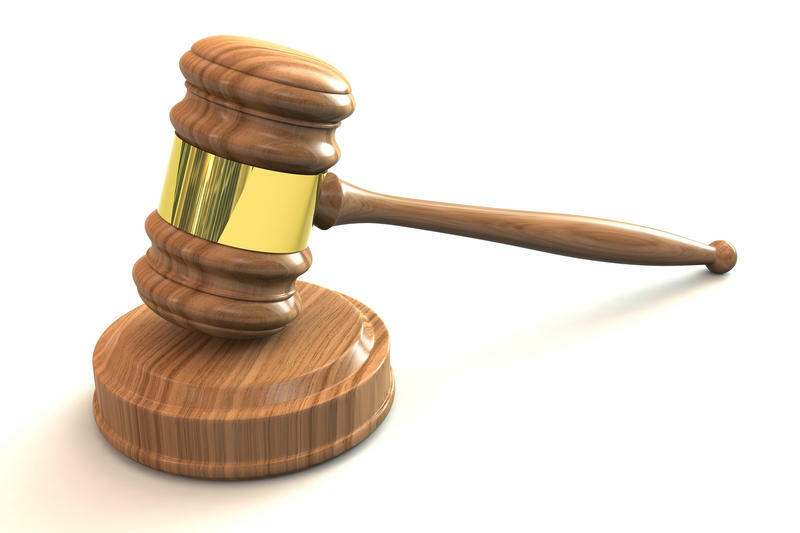 A former Livingston County principal is getting her day in court. 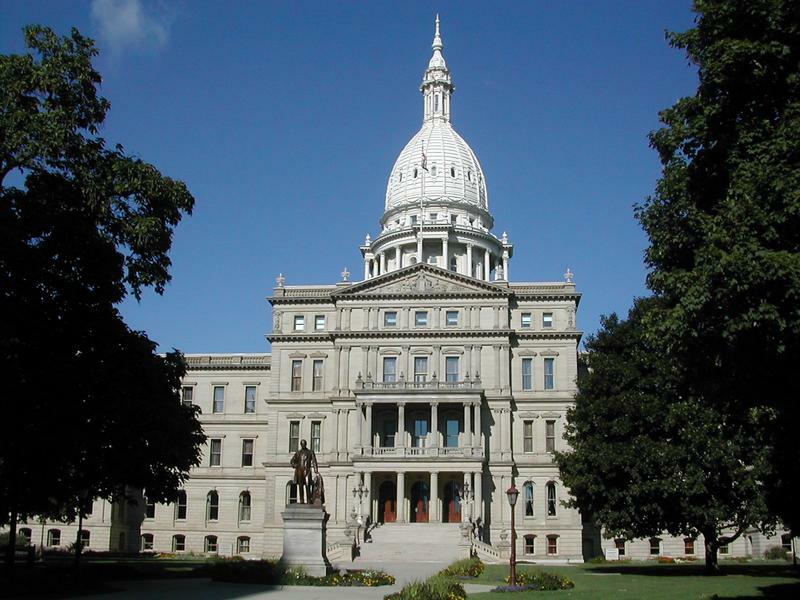 The Michigan Public Radio Network's Cheyna Roth reports on an upcoming whistleblower trial involving the Hartland school district. Work begins today on a new type of commuter traffic lane in Washtenaw and Livingston Counties designed to ease traffic congestion. 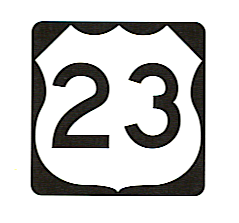 WEMU's Lisa Barry reports on construction of a new "flex route" on US-23. 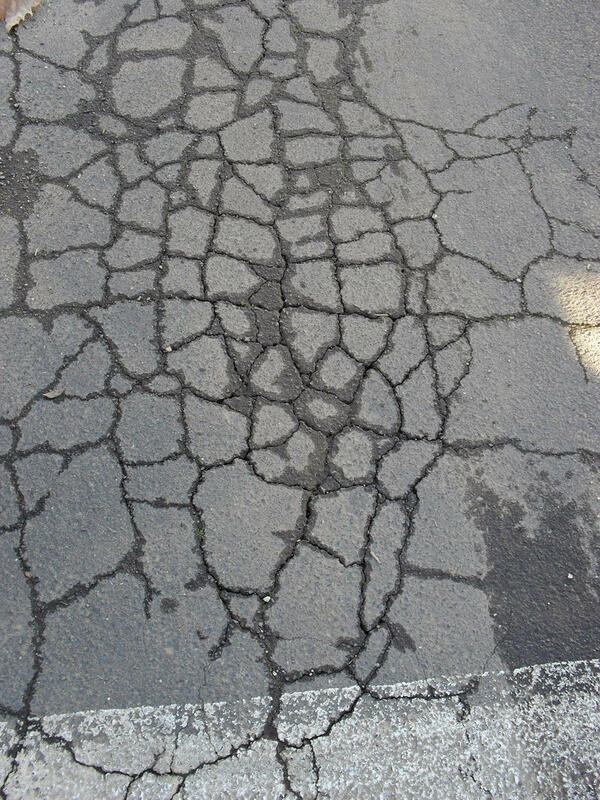 The city of Ann Arbor recently passed a ban on coal tar sealants for repairing asphalt. In this week's "Issues of the Environment," WEMU's David Fair speaks to Rebecca Esselman, watershed planner for the Huron River Watershed Council, about the environment impacts of the ban and why Michigan should consider expanding the ban statewide. 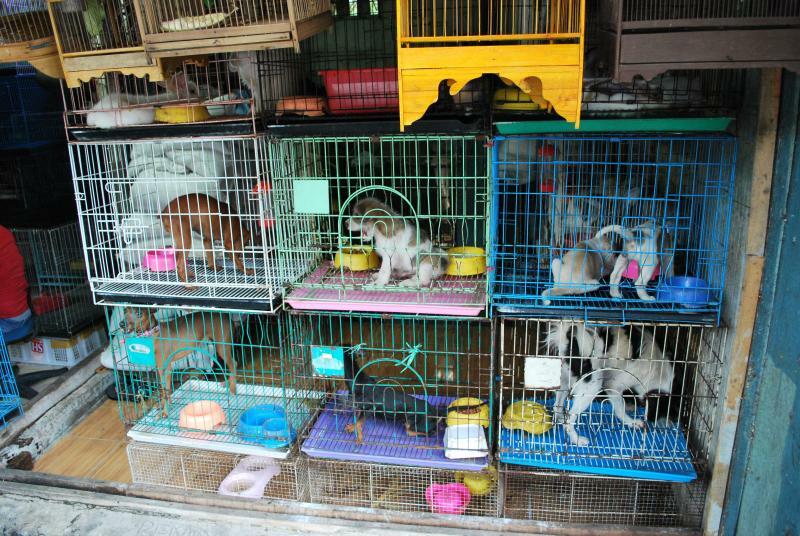 Officials say more than 90 dogs and puppies have been removed from the site of a suspected puppy mill in Livingston County.